Hit new heights of fun with the Turbo Jetts electric, motorized heel wheels. 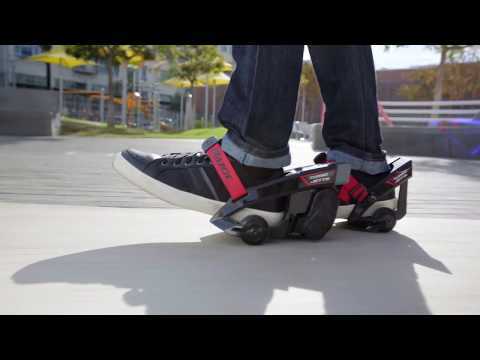 Simply start rolling and these electric-powered heel wheels amp up the action with an 80-watt, geared-drive motor to provide a one-of-a-kind boost to any pair of sneakers. 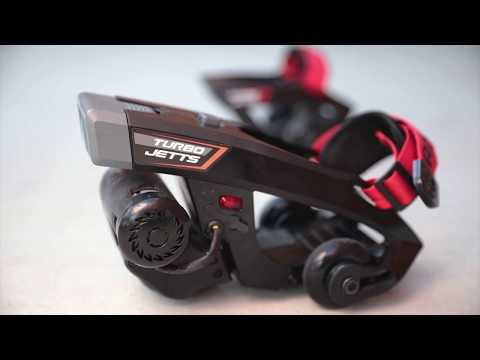 Remoteless, the Turbo Jetts use an integrated, pressure- sensitive, power control system to help you ride comfortably. Do you own Razor Jetts Turbo or have you had a chance to try it?